Any bets as to how long before we have our first digital celebrity chef the likes of Emeril Lagasse? Tastemade, looking to become the digital version of cable’s Food Network, recently banked $10 million to continue building the brand and grow its community. Elbows off the table, entrepreneurs, and take notes on how this innovative company is spicing up the online video space. Cable prices rising and Netflix offering original programming have been but two recent signs that online video content is poised to challenge the supremacy of traditional programming. Of course, YouTube has already become a household name, and in fact, Tastemade started out as a YouTube network that quickly grew an audience of over 11 million monthly visitors. Nothing wins us over quite like appeals to our stomach. 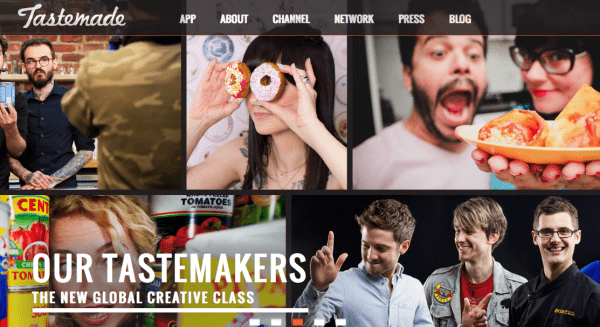 Tastemade creates content with the aid of “food tastemakers.” Programming takes advantage of mobile technology and viewers active on social media. People learn how to prepare delicious drinks on Thirsty For. Sorted Food @ The Table shows friends cooking for each other in their houses and talking food, trying to encourage the generation of digital viewers to do the same. Other series available include Bite Club, The Perennial Plate, and Raw. Vegan. Not Gross. A few instructions on filming, a little background music, and each person can put together a professional-looking video introducing others to a new restaurant, talking through a favorite recipe, or simply sharing best food moments. Who hasn’t wanted the job of Anthony Bourdain on No Reservations? Well, here’s your chance to show your stuff. Tastemade is founded by Larry Fitzgibbon, Joe Perez, and Steven Kydd. The team brings together a rich history of executive experience and entrepreneurship. Just prior to Tastemade, they were behind the development and monetization of Demand Media. They’ve managed award-winning media, social and mobile applications, and video-on demand-companies. 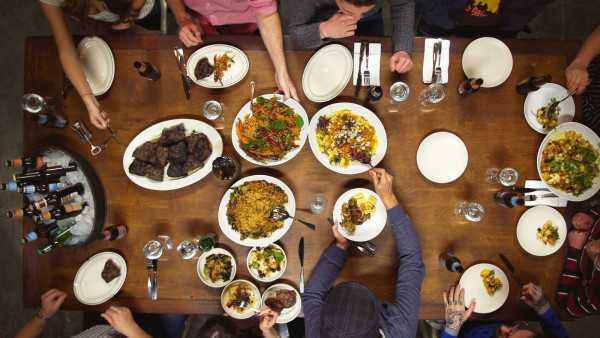 Tastemade is a project that speaks to their shared passion: food. The latest round of funding brings the total investment made by Redpoint Ventures to $15.3 million. Will Tastemade become the leading global brand of food-themed entertainment? Will you spot the next Top Chef before anyone else? Let me know. I need to head to the kitchen now for a bite.